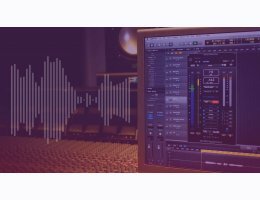 MasterCheck is the complete solution for optimising your mixes for today’s music delivery services. Streaming apps, download stores, websites and podcasts all use data compression, loudness matching or both. 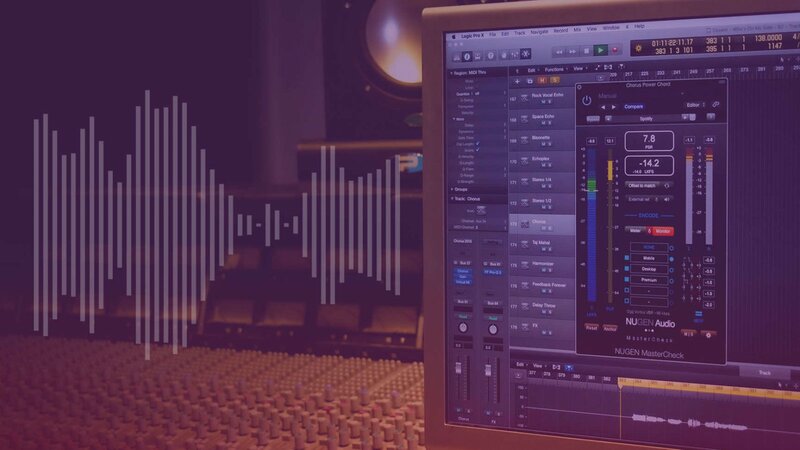 These processes can affect your mixes in various undesirable ways: your loud punchy mix could end up quiet and flat, or suffer clipping or distortion. The good news is you don’t just have to mix for CD and hope for the best. MasterCheck Pro reveals problems ahead of time, and enables you to deliver masters perfectly tuned for specific playout systems.